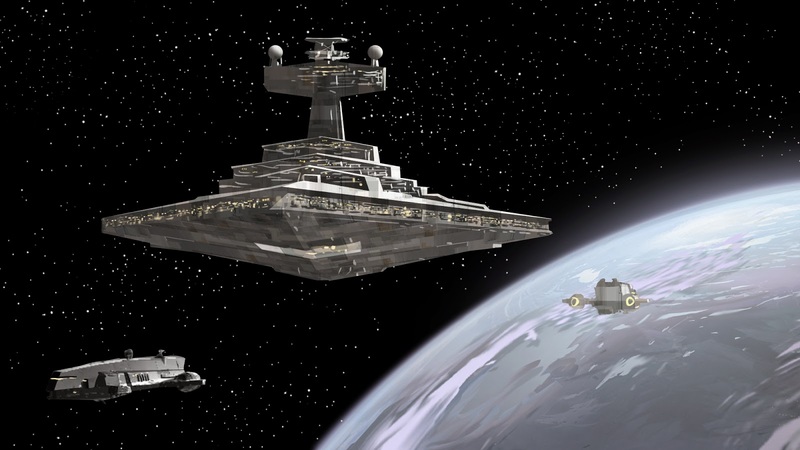 Star Wars Rebels the news version of the greatest franchise in history to be shown on the idiot box and interwebs. 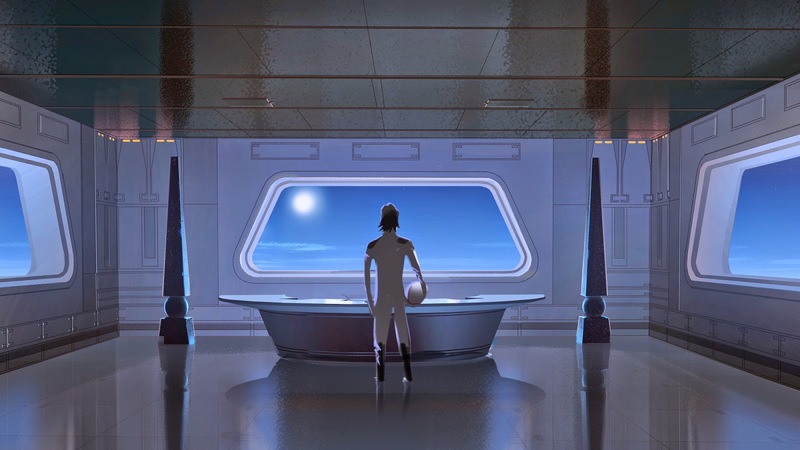 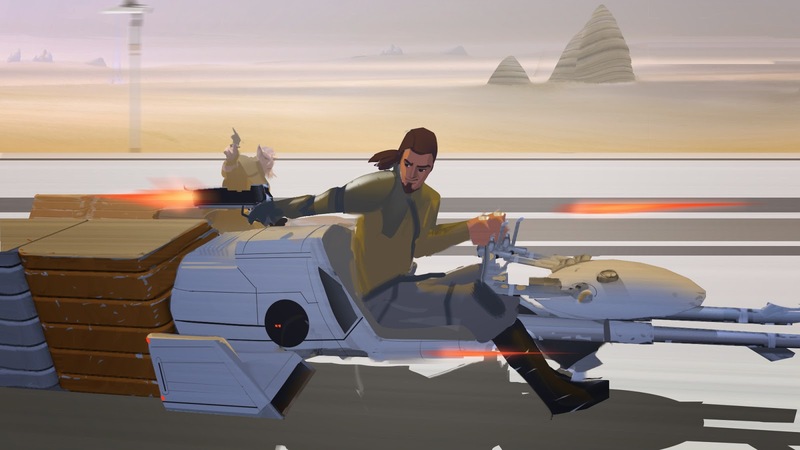 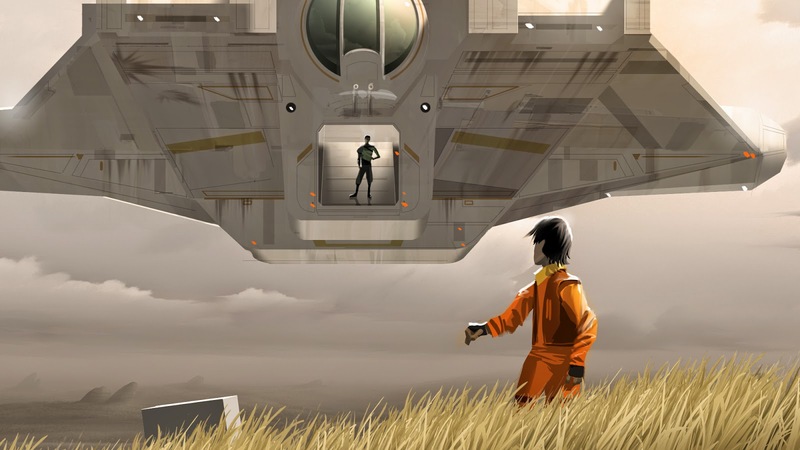 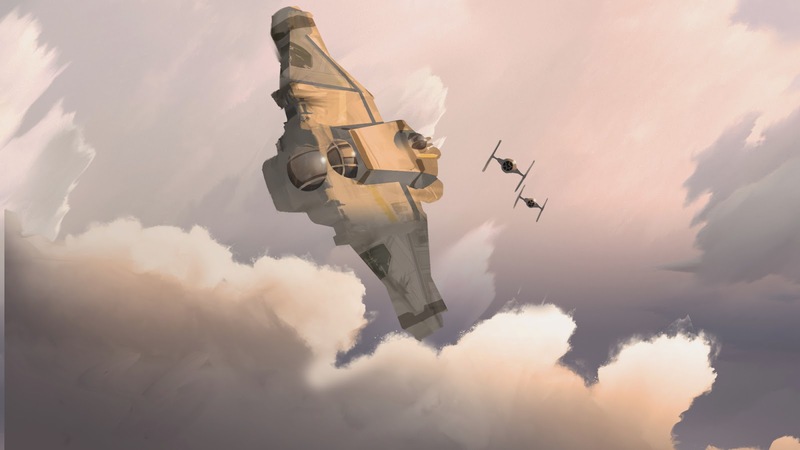 Here's some concept art from the show - it's clear Rebels will feature a lot of the look that original Star Wars trilogy had - which means it's heavily based in the fantastic design work of the great Ralph McQuarrie. 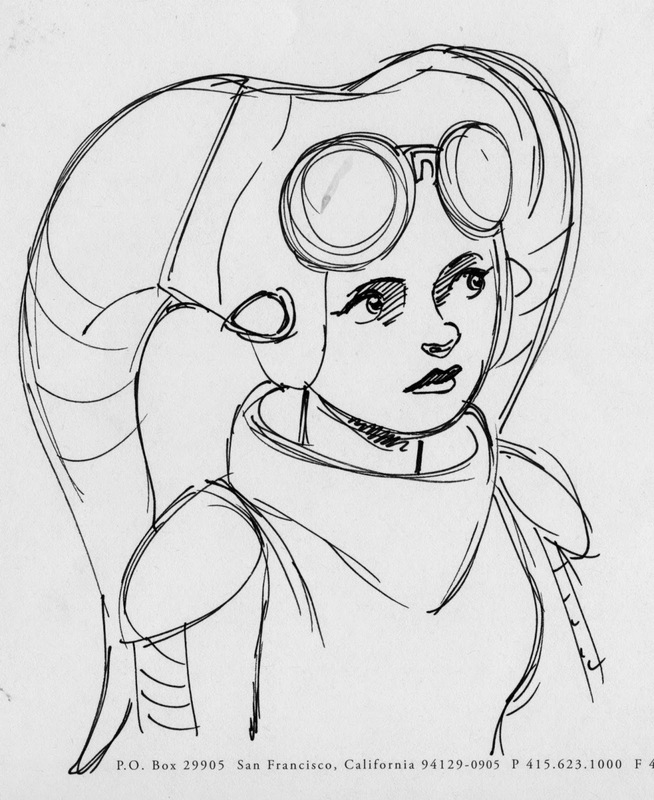 You can find some more concept designs here.